Well-equipped restaurant for delightful meals. 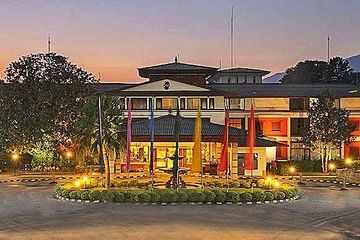 Hotel is close to Kathmandu (Tribhuvan International) Airport. Meeting room and business centre for conducting official gatherings. 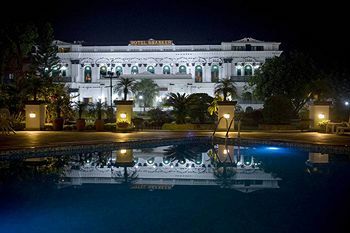 Make a visit to the Capital of Nepal more eventful by opting for accommodation at Mirage Lords Inn. 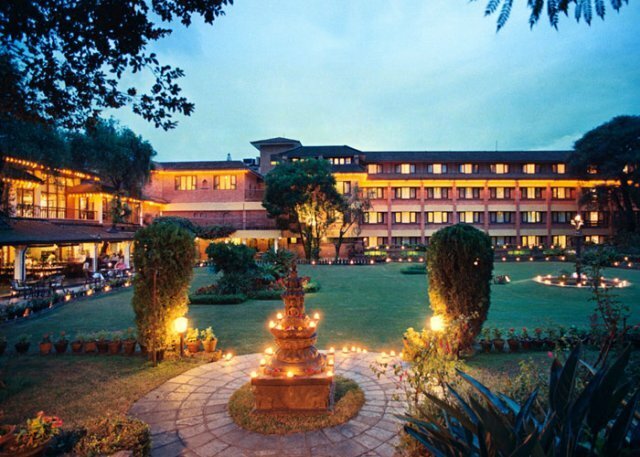 Mirage Lords Inn, Kathmandu, welcomes guests with its unique blend of Indian and Nepalese hospitality. It is connected with the city transport system making it easy for the patrons while exploring the town. 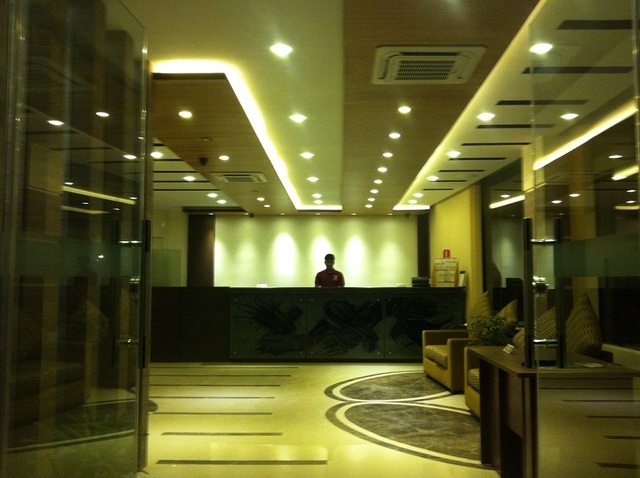 The welcoming ambience puts guests to ease while the host of facilities make the stay truly hassle-free. 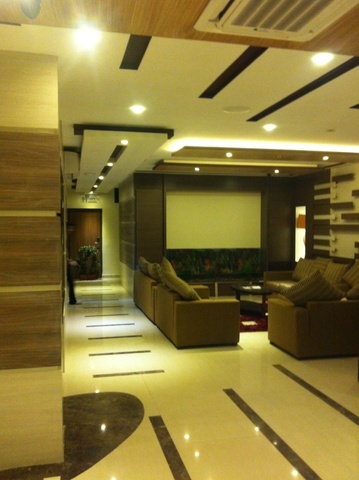 Note - Guests must present original ID Proof (Voter ID, Aadhar Card, Passport, License with valid date) at the check in. Pan Card is unacceptable. For foreigners Valid Passport & VISA required. Hotel can deny room in the absence of proof with no fee refund. 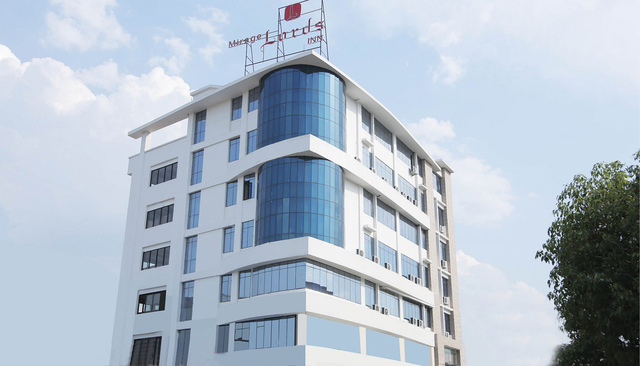 Mirage Lords Inn is located at Battisputali road. 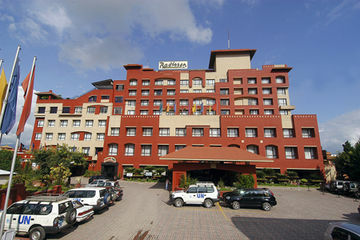 It is a short distance from the Pashupatinath Temple (Approx. 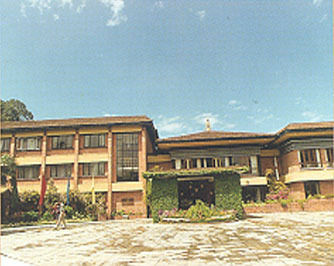 1km) and Narayanhiti Palace Museum (Approx. 4km). The temple is one of the most famous and holiest Hindu pilgrimage shrines in Nepal. It is dedicated to Lord Shiva and was constructed in the late 17th century with brass and gilt and silver plated gateways. Durbar Square, Kumari Temple and Dakshinkali Temple are some of the other places worth visiting while touring Kathmandu. 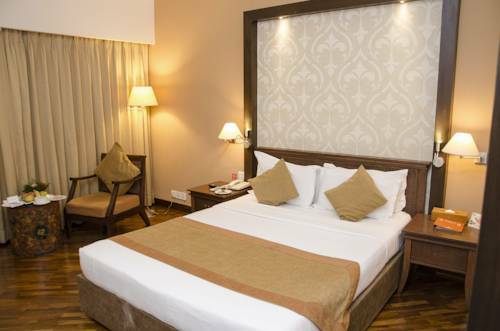 Mirage Lords Inn offers beautifully decorated interiors with plenty of modern day facilities. 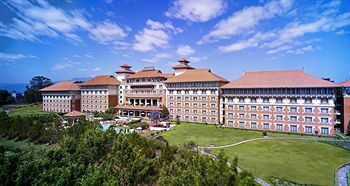 The essential amenities rendered to the guests are room service, internet access, front desk, air conditioning, non-smoking rooms, parking, travel desk and 24-hour security. Keeping in mind the convenience of all its guests, it provides guest lift to all floors, doctor-on-call as well as wheel chair access. 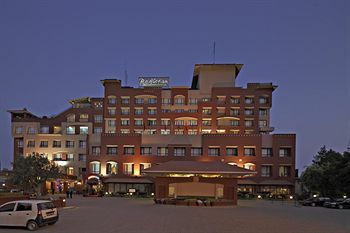 For social or business functions, it provides business centre and banquet facilities. 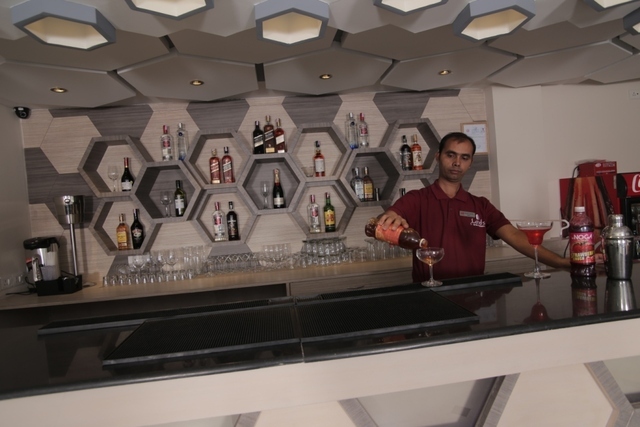 The mouth-watering Indian, Chinese and continental delicacies from the Blue Coriander restaurant, and the wide variety of liquors, cocktails and mocktails from the Distill bar make it a worthwhile stay in the Himalayan Kingdom. Mirage Lords Inn has multiple choices for accommodation that are all comfortable and furnished with contemporary design and style. 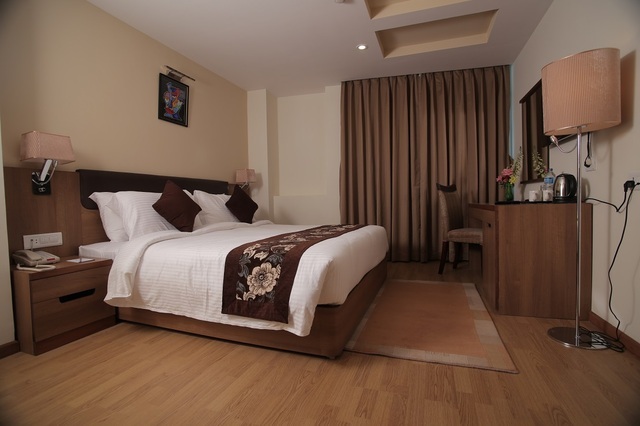 Lodging options include deluxe rooms, executive rooms, junior suites and suites. 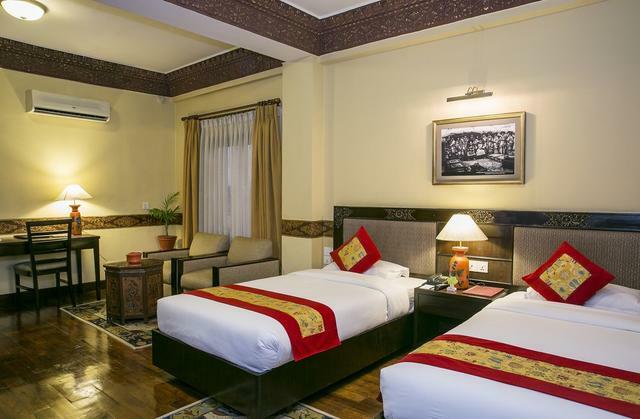 All the accommodations are air conditioned and are equipped with amenities like colour television, safe, in-room menu and tea/coffee maker.